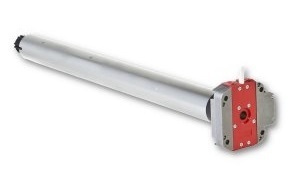 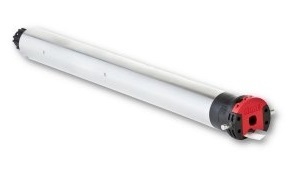 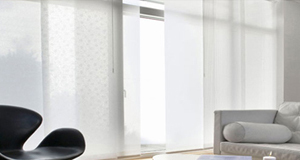 Cellular Blindss are a stylish way to boost the energy efficiency of your home. 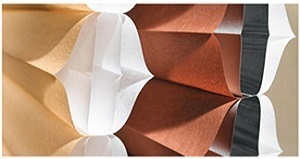 An attractive honeycomb design creates pockets of air that insulate windows from heat and cold to lower your energy bills year round. 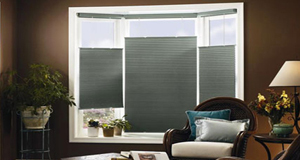 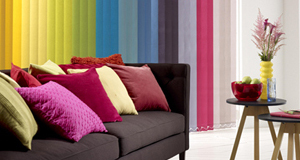 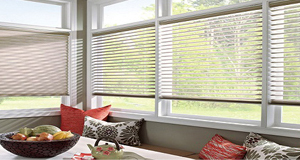 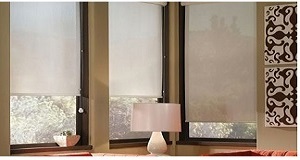 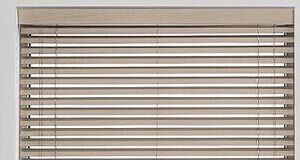 Cellular Shades also offer great sound absorption to quiet rooms with hard flooring. 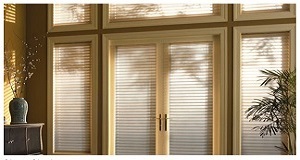 You can even extend energy efficiency and coordinated style to patio doors with Cellular Blinds. 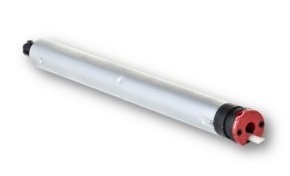 Select Cell Type: Vain Cell 1"